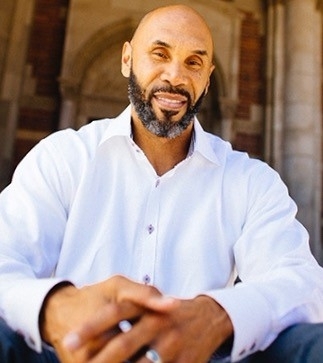 As Director of UCLA’s Ralph J. Bunche Center for African American Studies, I am currently managing several research projects on the experiences of African Americans, as well as a major project focusing on the issue of diversity in the Hollywood entertainment industry. Screening the Los Angeles “Riots:” Race, Seeing, and Resistance. Cambridge University Press. 1997. Representing “Los Angeles:” Media, Space, and Place. In Michael Dear, Editor, From Chicago to L.A.: Making Sense of Urban Theory. Sage. 2001.